Check out these Pan Minecraft games! Awesome new Minecraft mini games for the movie! The new Peter Pan movie PAN is out on Friday 16th October! 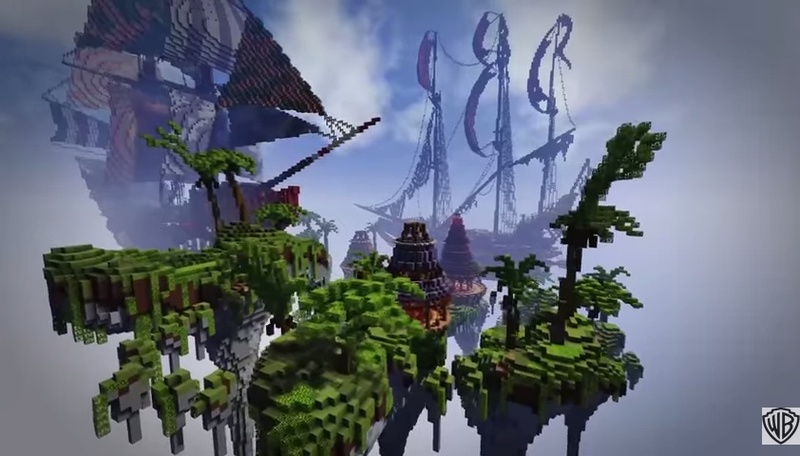 Warner Bros have teamed up with BlockWorks so you can explore the world of PAN in block form. Players can log into the PAN server on Minecraft with the address maps.panmovie.net!